Sam (as in 'Samantha') is our Administrator. 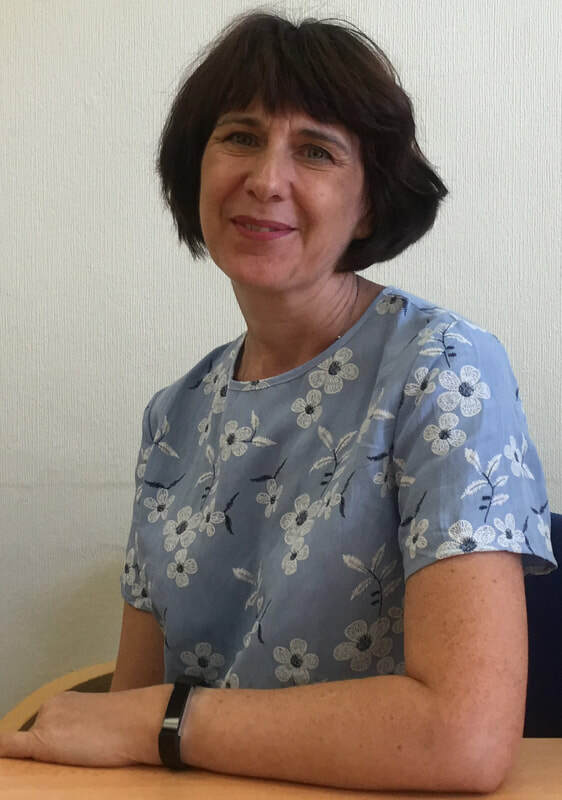 Sam has had a varied career, from being an executive officer in the Civil Service, a secretary in a number of City law firms, raising a family and, more recently, working for many years in a Montessori nursery. ​As a key person, manager and SENCO in her last role, Sam supported children (and their families) of all abilities to get the best possible start in pre-school education and care. Sam now supports our team and by doing so, allows us to help more children, young people and their families, by helping with administrative and other needs.